I am beyond fascinated by the interactions between competing intelligences that exist in the stock market. It is a bizarre mishmash of humans, AIs, and both (cyborgpeople?). You place an order to sell a million widgets at $104. You immediately place an order to buy 10 widgets at $101. So someone is happy to sell you 10 widgets for $101 each. Then you immediately cancel your million-widget order, leaving you with 10 widgets for which you paid $1,010. Then you place an order to buy a million widgets for $101, and another order to sell 10 widgets at $104. So someone is happy to buy 10 widgets from you for $104 each. Then you immediately cancel your million-widget order, leaving you with no widgets, no orders and $30 in sweet sweet profits. Amusingly enough, you don’t even need a fancy computer program for it – you can just hire a bunch of people who are really good at fast video games and they can click click click those keys fast enough for you. Now some day trader living in his parent’s basement is accused of using this technique and causing the flash crash of 2010 (it possibly wasn’t him directly, but he could have caused some cascade that led to it). I’m sitting here with popcorn, waiting to see how the ecosystem of varied intelligences evolves in competition with each other. Sounds like Wall Street needs to take some crash courses in ecology. When your job is picking up starfish and throwing them as far as they can go, well, your job is pretty good. A great writeup of Bob Paine and the influence he has had in ecology; few biographical sketches can make you want to go out and read a bunch of scientific papers, but this one did. John Hawks is now okay with the Dunbar Number. Or at least the scale of it. Crowds are not people, my friend. But they could be if they wanted. 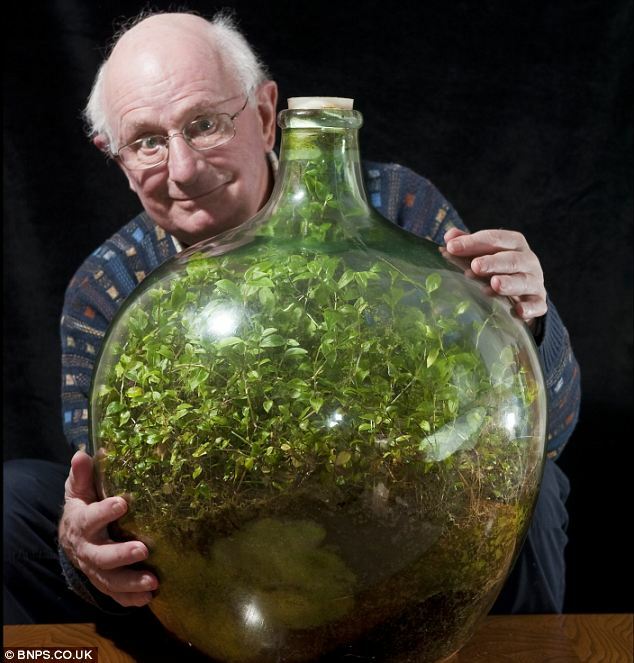 Seed an ecosystem in a bottle then seal it up and let it grow for 53 years. On the other hand, this is the Daily Mail so it could all be made up. Dung beetles watch the milky way. This just furthers my fascination with all things dung beetle. NPR reports on camel wrestling. Let me repeat that: Camel Wrestling!